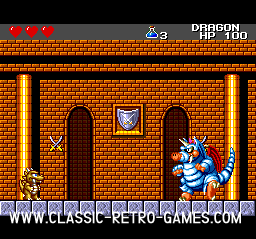 Wonderboy III was released by Sega for the Sega Master System in 1989. This remake is available for Windows and needs the .net 2.0 framework and directx. 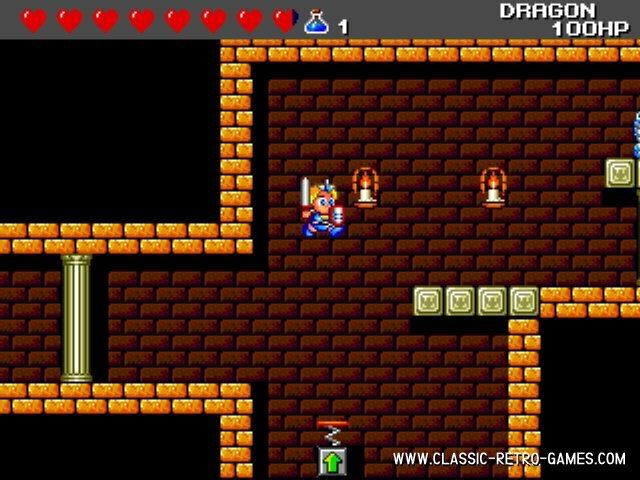 The game is very complete and even comes with a level editor. 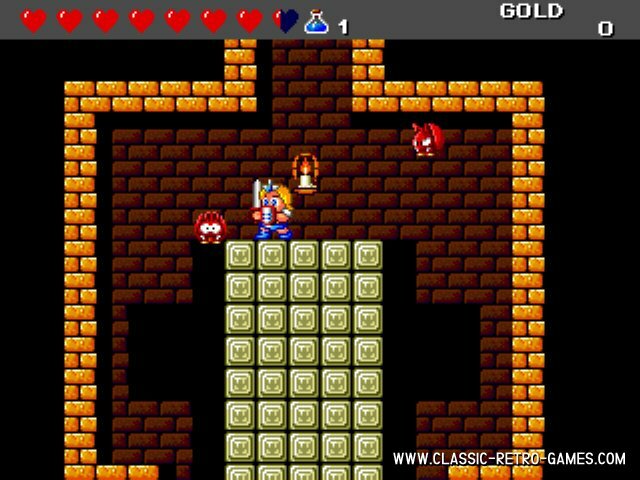 If you are a fan of Wonderboy, make sure to check out this Wonderboy III remake! Have fun! Currently rated: 3.4 / 5 stars by 63 gamers.